This entry was posted in Competitions, Literary events, News and tagged Binyavanga Wainaina, Chimamanda Ngozi Adichie, creative writing workshop, Eghosa Imasuen, Farafina. Bookmark the permalink. please how can i apply for the farafina trust creative writing workshop this year. this is my first time on this page and i want to be part of it. i am a writer, i started writing since i was 8yrs old. i want to improve and i dont want to miss this opportunity. Please keep following our blog to remain informed as to when submissions for this year’s workshop will be open. We will make the announcement here on our blog when submissions for this year’s workshop open. Am creative writter, pls can i know how to attend the peak from farafina, i need a mentor. I havwe been a self made motivated writter, without being norished by any pen users, i think it’s the time. Pls help out. There is a new call for applications for the 2014 edition of the workshop. Do apply. Congratulation 2 those that won.pls ow can i join the workshop?i want 2 improve on my writting skills? Wow…..i will become very great through my pen. For sure! What are the secrets of great writers. I think d manual should be printed or better still uploaded so that the message will develope other writers dat were not chosen. I am extremely honored to be counted among these amazing writers and to be learning under the tutelage of Chimamanda Adichie, Binyavanga Wainaina and our other esteemed teahers. These are the moments when you are affirmed in the work that you do and the choices that you make to pursue your craft. I won’t get to preaching here, will save it for another day. But I am feeling really blessed. Reblogged this on Kabura Zakama Randomised. Farafina, pls, I have an observation which is “this name, CHIDINMA NNAMANI(Enugu) appeared among the last year shortlisted participants,no2, and this year again, no 17. As you said before that opportunity is given once for others to participate, I crave your indulgence to fall back to your records. Verify the name pls. Coincidence. But this particular Chidinma Nnamani did not attend the Workshop last year. I’m very glad to see the list of those who emerged among thousands applicants. Good luck to you all. And please, make judicious use of this workshop. 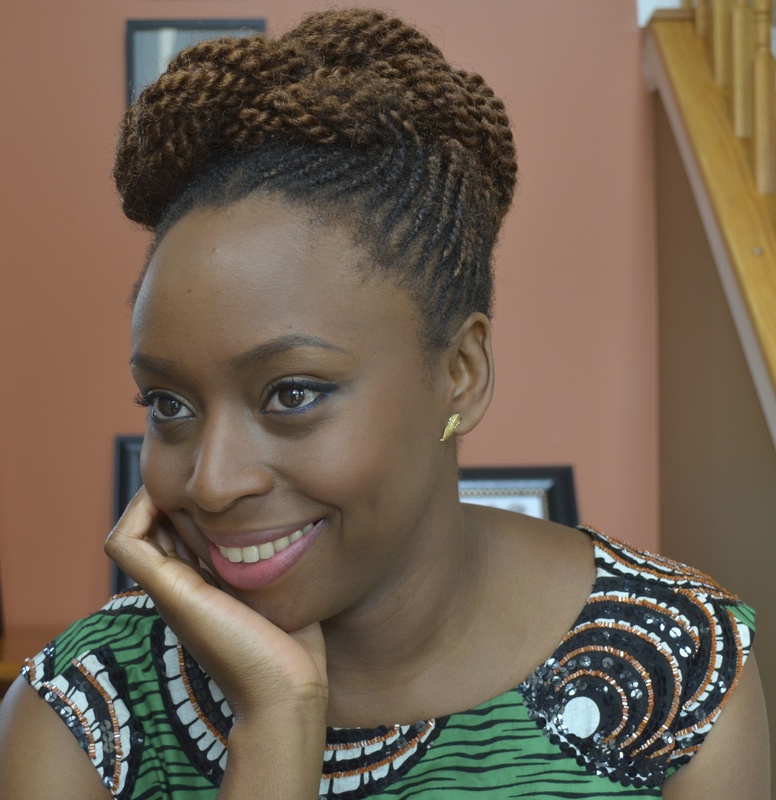 May God bless you, Chimamanda for your good work. I pray that God will give strengt. May this vision continue to grow and may you not know any dryness in your life. The favour of God will guarantee you a colourful flight and you will blossom above your mates in Jesus Name. As for those who put their energy, no matter how little, to make sure that this vision comes true, may God bless you all. This is just wonderful. I am very happy for the winners and not without a pinch of envy. I am also particularly joyful that writers are being hosted and “schooled” by some of the very best. You will all do well.